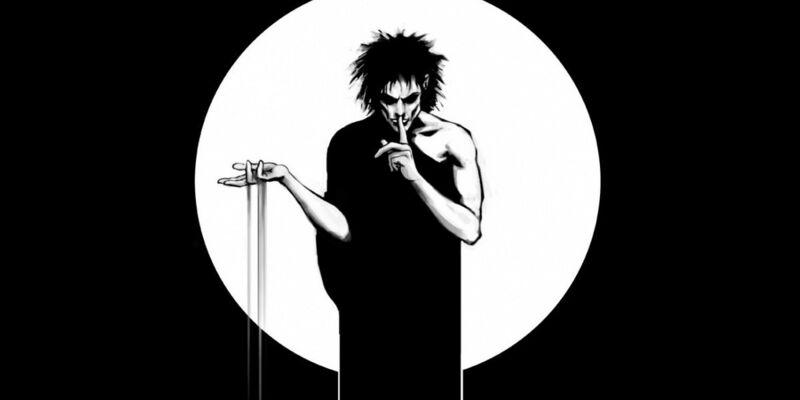 It looks like Sandman fans may have a shuffle happening in their upcoming film adaptation, and this may not be a good thing. While statements like these were a bit embarrassing, Levitt is a well regarded actor who seemed to have a good grasp on the material. New Line Cinema, where all of the Vertigo properties owned by Warner Bros are now located, has now announced that the property is being developed for a trilogy treatment. They have now found a new writer for the film series, Eric Heisserer, a screenwriter known for horror fare like Final Destination 5, A Nightmare on Elm Street(the panned remake), and The Conjuring. While this does not scream quality and instead a campy horror film, Heisserer’s credit really just reveal that he is a working “journeyman” screenwriter who is hired to work on studio properties. He does not have a great deal of control over the resulting film, which could be both a good thing or a bad thing. It could lead to incredible fidelity to the source material, but someone like Sandman’s original writer, Neil Gaiman, would likely want a creative talent to have a fresh and creative take on the property. Levitt seems to be unhappy with the choice as he has decided to leave the project entirely after the decision by New Line. We will have to stay tuned to see who becomes attached to it in the next several months.